Mined from the Himalayan Mountain Range in Pakistan, this real Himalayan salt bar has many uses such as for massage, as a foot pumice, deodorant, and many more! 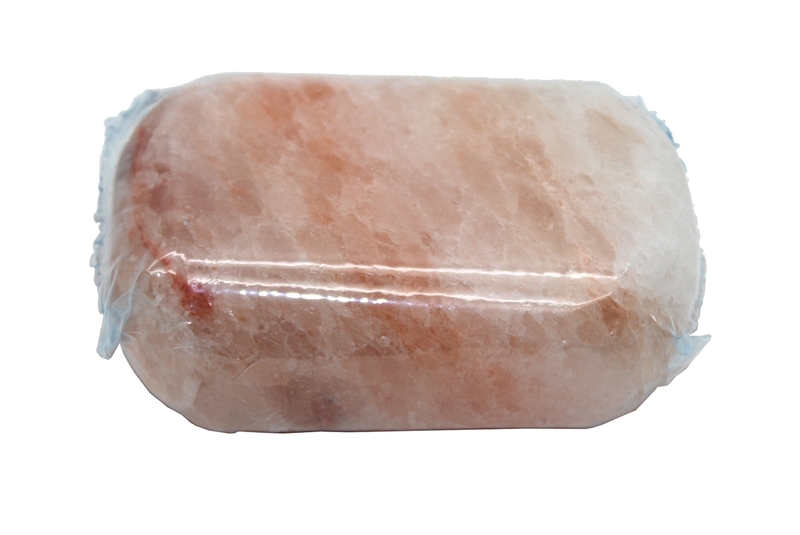 Since this product is made from natural Himalayan salt, please allow small variation in coloration and shape. Each Bar measures approximately 3 inches in length. Disclaimer: Please note that this product is Himalayan Salt. It is not a real or traditional "Soap".